You have friends who like Christmas. 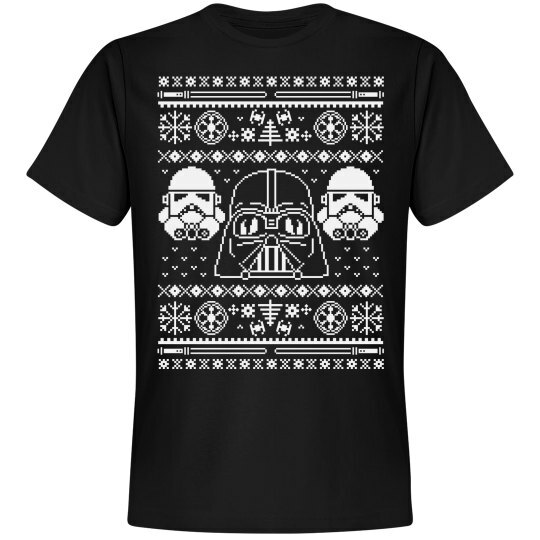 Those same friends love light sabres and wearing clever movie spoof ugly Christmas sweaters. This all includes you, of course. Search your feelings, you know it's true. Ugly Christmas space opera!